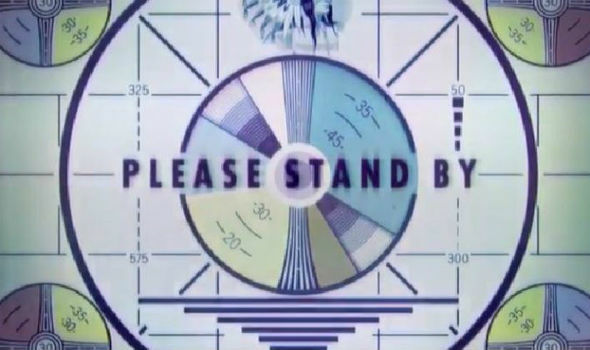 Bethesda has not had a good time following the release of Fallout 76. For one, the reviews are harsh. As they should be as fans are not happy with the game in general. Some felt it’s a bit easy no matter your level to fight enemies that are leveled way higher. That’s not even considering the controversies surrounding the game like the lack of humanoid NPCs or their Power Armor Edition which was a resounding $200. The short version of the story: Bethesda promised a canvas bag with their $200 bundle but didn’t deliver, instead opting for a cheap nylon material. When asked what happened, their support cited the bag on the promo was only a prototype, was too expensive to make, and they didn’t plan on doing anything about it. People were provided $5 worth of Atoms, the in-game premium currency. Fast forward a through bit of controversy and call outs later and Bethesda caved. On Twitter, their support told people to make a support ticket to request a new bag. Then this happened. That all leads to this most recent event where Bethesda made a big boo-boo. People began mentioning that their Bethesda account began receiving notifications relating to support tickets. Somehow, Bethesda had made it so that users, once they made their ticket, would be able to see personal information of the ticket-holder. The personal information includes their email and home address. This error was quickly patched out and a community manager for Bethesda responded in a thread that they had fixed the issue. Bethesda has since responded to the situation in a more formal way. Has the failure of Fallout 76 made you dislike Bethesda as a whole? Will you look past this bump in the road and buy whatever game comes next?